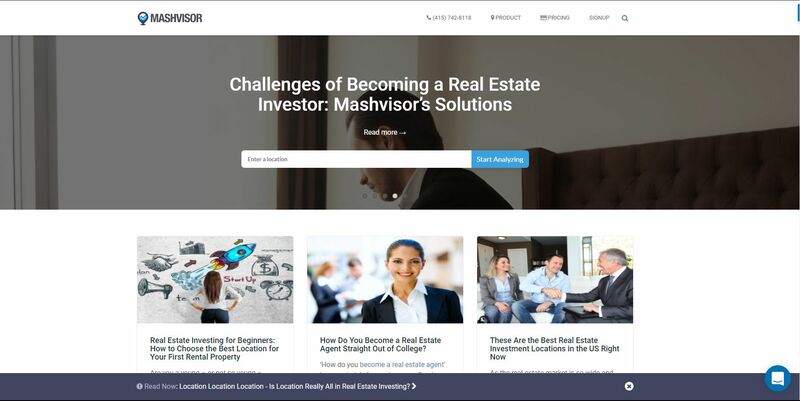 Research, choose a type, find a location, set a budget, make a plan, and connect with a real estate agent; all in one place – Mashvisor. We turn months of research into 15 minutes to help you find your first investment property. Our blog section ranks 900+ blogs, guides, and informative articles that can all help educate you on everything related to real estate investing. Our city guides are packed with real estate analytics and statistics that can help you understand the market better than ever before. 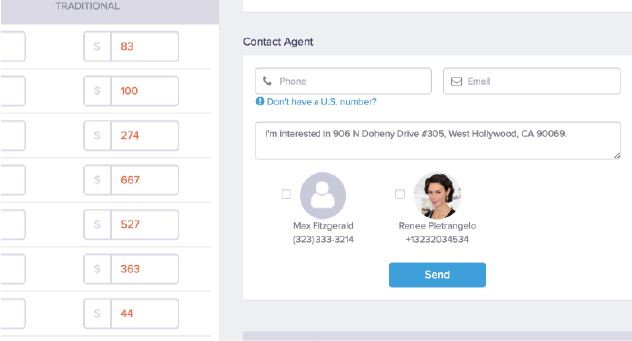 Our Account Executives are always prepared to take your calls and answer all your questions related to the platform and how to use it. City stats including average sale prices, rental returns, cap rates, cash on cash returns, and the best performing neighborhoods. 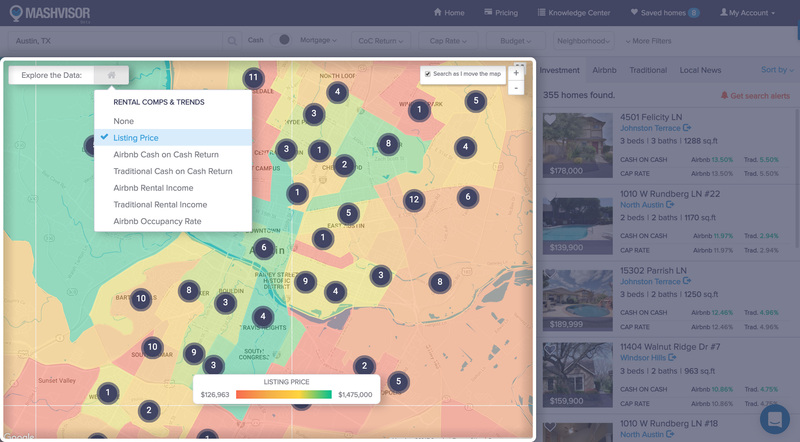 Neighborhood analytics including the average prices, cash flows, cap rates, cash on cash returns, occupancy rates, and the best-performing properties. A heat map function that allows you to find results quickly and with ease based on visual cues and meters for your metrics of choice. 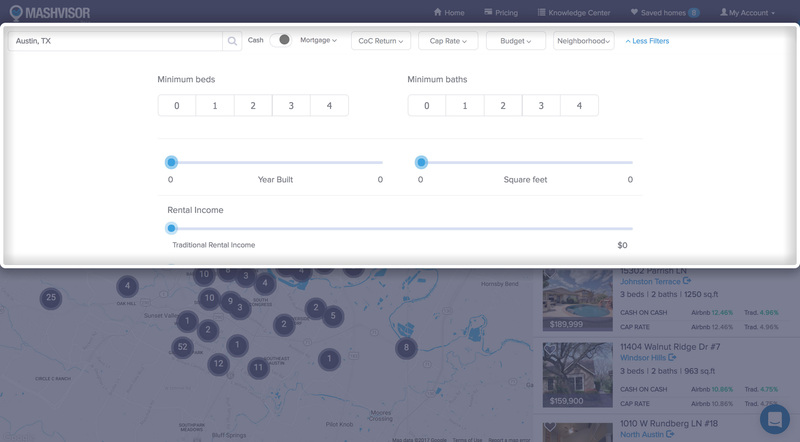 Set a budget range (min-max) to find properties within that range. 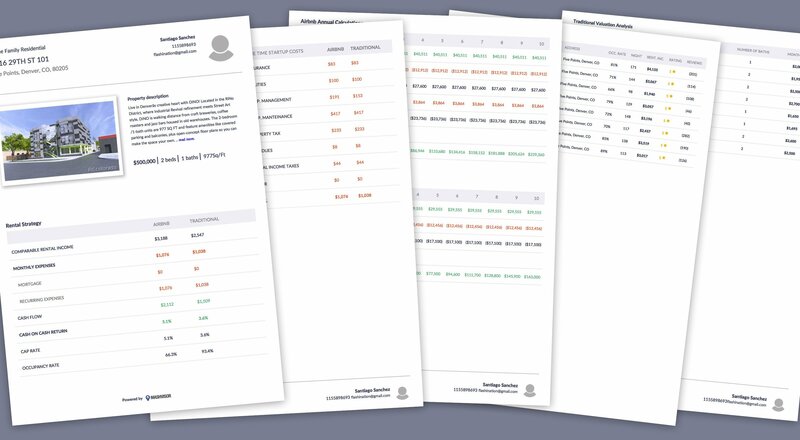 Use the mortgage calculator to calculate the different expenses and plan your finances accordingly. 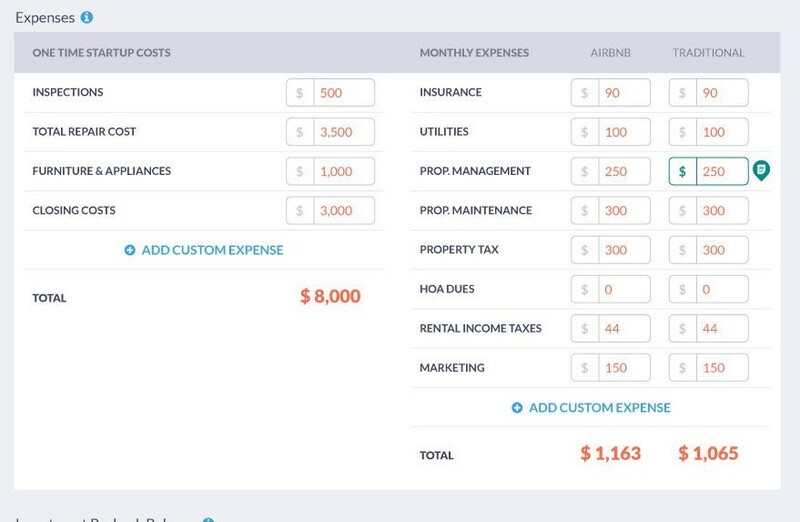 Customize the expenses and modify their values based on your investment strategy. What is the most suitable investment strategy for you? How do you plan on marketing your property? How will you manage your property? What is the best type of property for your investment? Our agents are professionals, reliable, and have years of experience in the business. We will find an agent that serves your area and has great knowledge about the market performance in that area.